Goodbye Plastic Bags, HELLO Custom Printed TOTES! 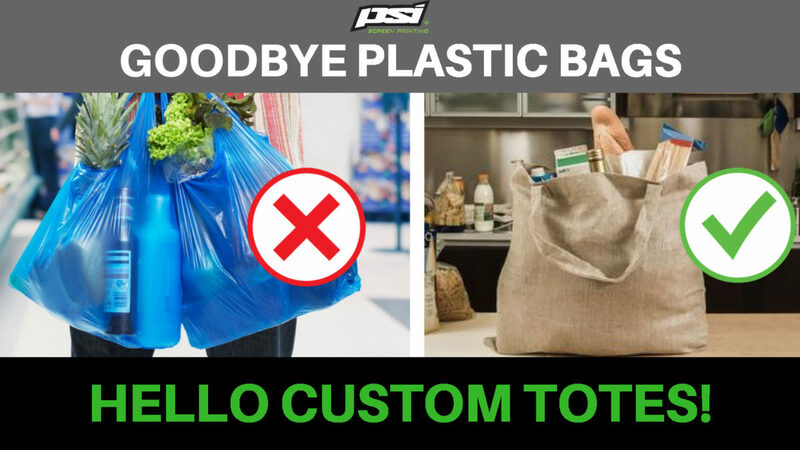 As we all know – single use plastic bags have been phased out across the country, and good riddance! Enter stage left, custom printed totes for YOUR BRAND! Personally it’s still a bit of a mental exercise to ensure I have enough bags on me whenever I pop into the greengrocer, but I’m getting there. Custom Crop Tees – The Midriff Makes a Comeback! 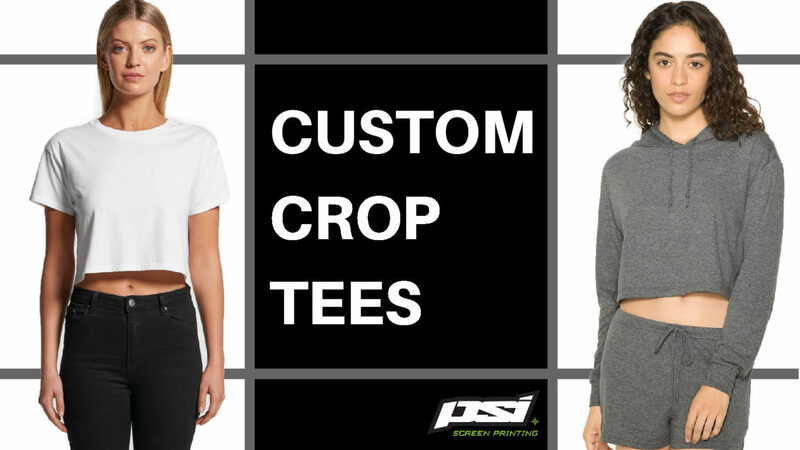 One clear and undeniable fashion trend on the market right now has got to be Crop Tees. 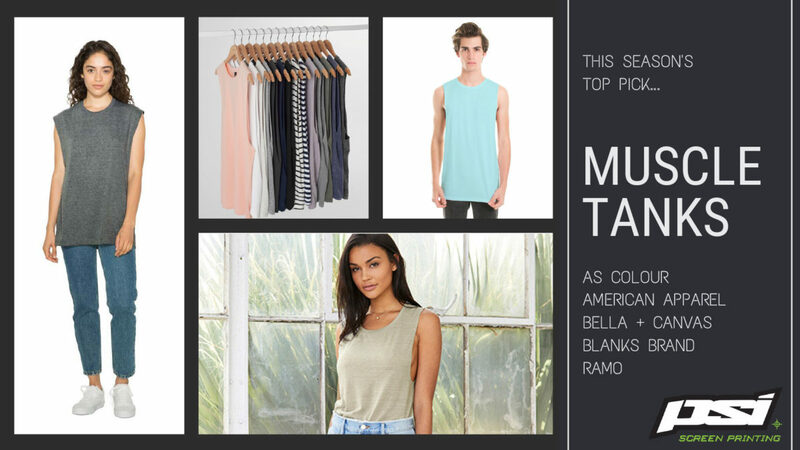 Have a look around, and you’ll notice the midriff has made its way BACK into mainstream fashion! If your customers are the type to pay attention to fashion trends and want to stay relevant, they’re going to want your design on crop t-shirts, so get amongst it. Typically styled with high waisted jeans, or in the gym with high waisted leggings, so many big retail brands are putting a big focus on the crop tees trend this season….and you know what that means…. Wholesale blank manufacturers listen to the market, and give you the opportunity to make your own custom crop tees too. Below we’ve highlighted a few of our favourite crop t-shirts that you can get your hands on right now for custom printing. We are so stoked about this as their fresh approach & unique styles are really gaining traction. Best of all, this gives you some options which are a little more stylised towards the ever popular fitness niche.